G.E.M. 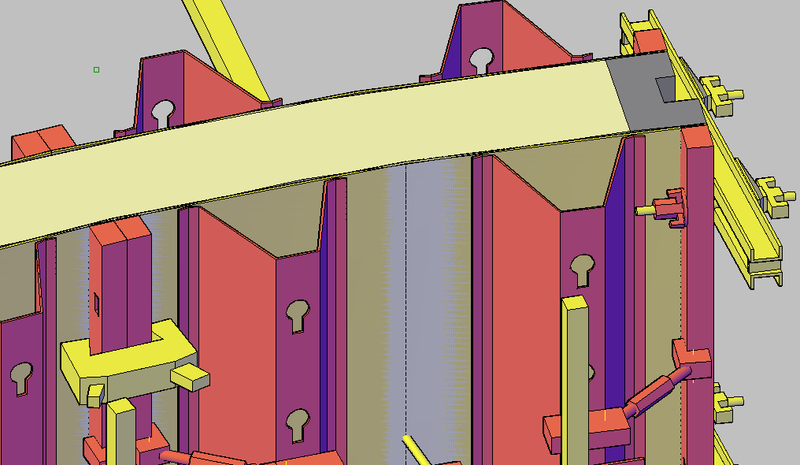 completes development of the Point Cloud Plugin based on AutoCAD for their customer POINTOOLS. Goal of the project was to achieve the same performance under AutoCAD like the existing version of the plugin that is based on Rhino. The functionality and performance of the plugin is demonstrated in the following video produced by POINTOOLS. G.E.M. 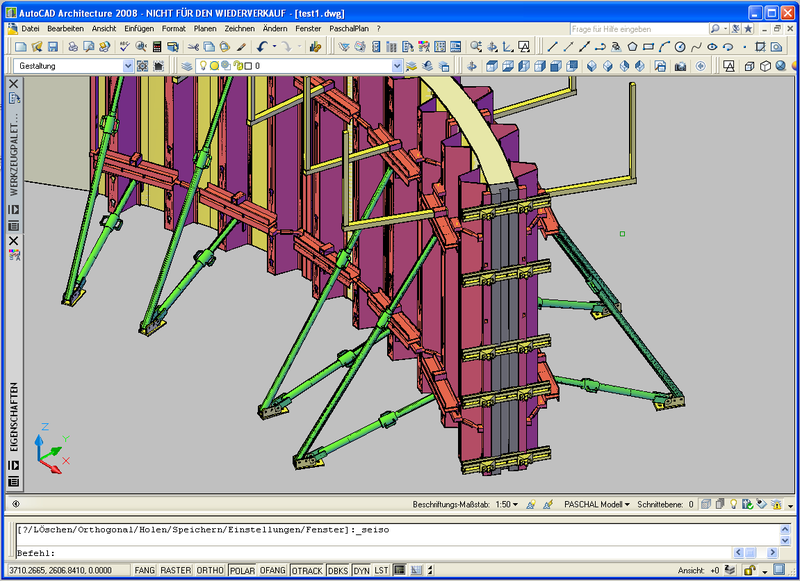 completes a further development of PaschalPlan 2008 based on AutoCAD Architecture 2008. Details about this project can be found on our Projects page. G.E.M. completes further development of PaschalPlan 2005 based on Autodesk® Architectural Desktop 2005. For more details about this project see our Projects page. G.E.M. 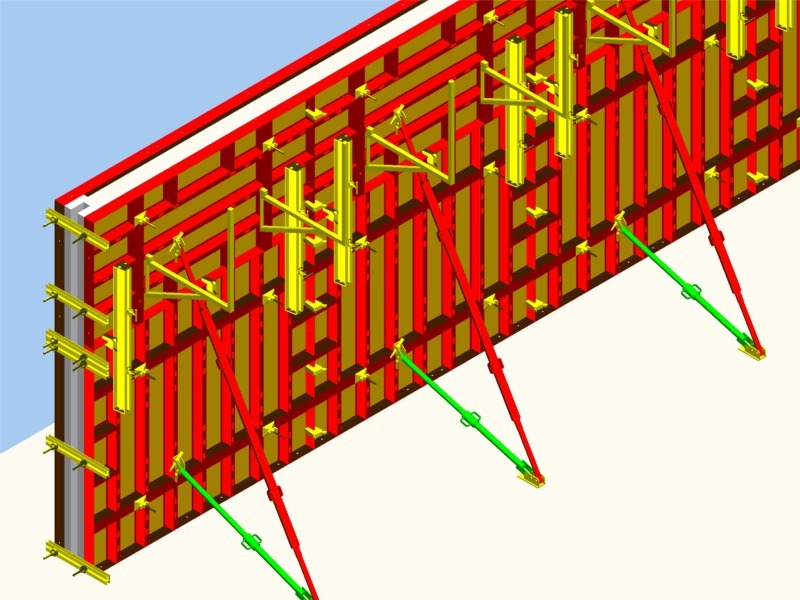 completes porting of the formwork application PaschalPlan to ADT 2005. You can find details about this project on our Projects page. G.E.M. Team Solutions completes development on the first version of the SketchUp import plugin for Autodesk® Architectural Desktop. G.E.M. developed this plugin for @Last Software, Inc. See details on our Projects page.